The barrel is one of the few components that directly affect the accuracy and weight of your build. 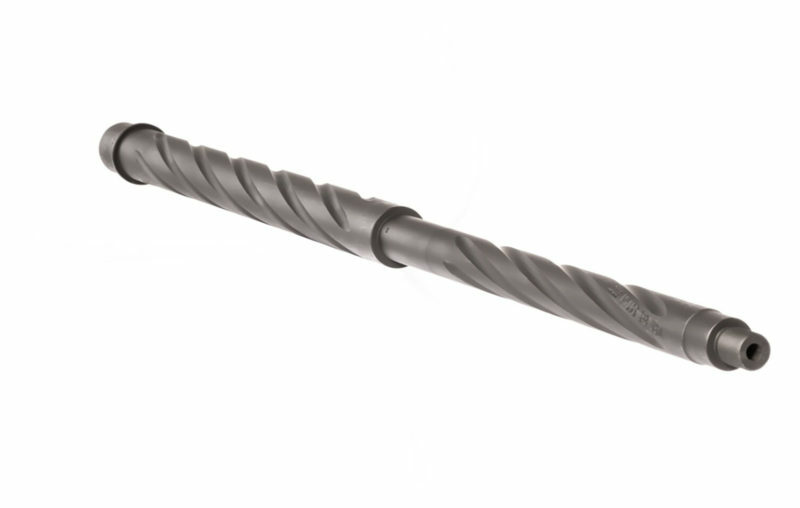 Designed for corrosion resistance, this barrel will not let you down. Due to being machined from 4150 chrome moly steel, this barrel contains a better cut, higher-definition rifling, crowns, and chambers, resulting in the ability to stay more accurate over its usable life. This barrel utilizes the popular and versatile .223 Wylde chamber, which allows for the safe usage of 5.56 NATO ammunition and enhance reliability. This is the perfect barrel for an AR build, keeping weight to an absolute minimum due to the fluting, while still offering a significant ballistic advantage.